Many environmental advocates and island residents voiced support Thursday for legislation that would ban plastic bags in an effort to reduce pollution and save marine life. During a public hearing Thursday, concerned citizens spoke on Bill 268-34, or the “Choose to Reuse: Munga Ma Ayek I Plastek” measure, sponsored by Sen. Régine Biscoe Lee, and Bill 242-34, introduced on behalf of the Guam Youth Congress. The bills aim to reduce the use of disposable, single-use, plastic bags by giving businesses the option to charge a 10-cent fee for the bags. The bill also would require all disposable plastic bags to be biodegradable or compostable. 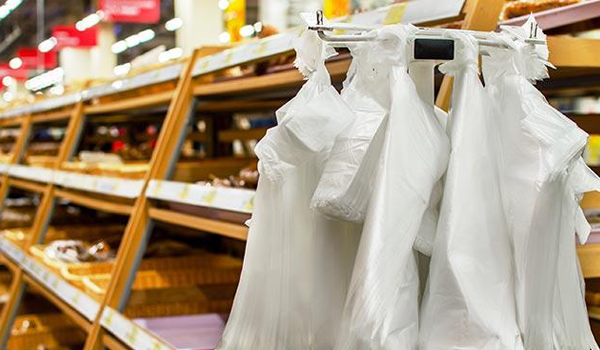 The proposal would ban plastic bags completely after five years. Officials with the Guam Environmental Protection Agency, one of three organizations that would benefit from the 10-cent fee, do not support the bill in its current state. The bills would also benefit the University of Guam’s Center for Island Sustainability. Conchita Taitano, Guam EPA air and land administrator, said the legislation’s intent is supported, but the bill lacks clarity, and could lead to inconsistencies with enforcement. Taitano agreed that plastic bags pose a threat to the environment, and that legislation is warranted. However, she said Guam EPA, as the enforcement arm, cannot support it. As an example, she said the bill instructs the enforcing agency to apprehend and fine violators, but has no provision that includes due process in the event the accused want to appeal their cases.